Forty-eight hours before the youth mission trip to Haiti departed, I was asked to join since (a) I had a passport and (b) I was a youth leader volunteer the summer of 2004. So I took a deep breath, said yes, and went to get all of my shots and my malaria medicine. As we drove to our destination, the poverty was unbelievable. 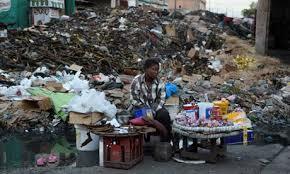 Mounds of trash, dirt shacks, make-shift homes for the poorest of poor. Each morning I would hear drums from the witch doctors in the distance. The children hung on us in their tattered decades-old donated American t-shirts. 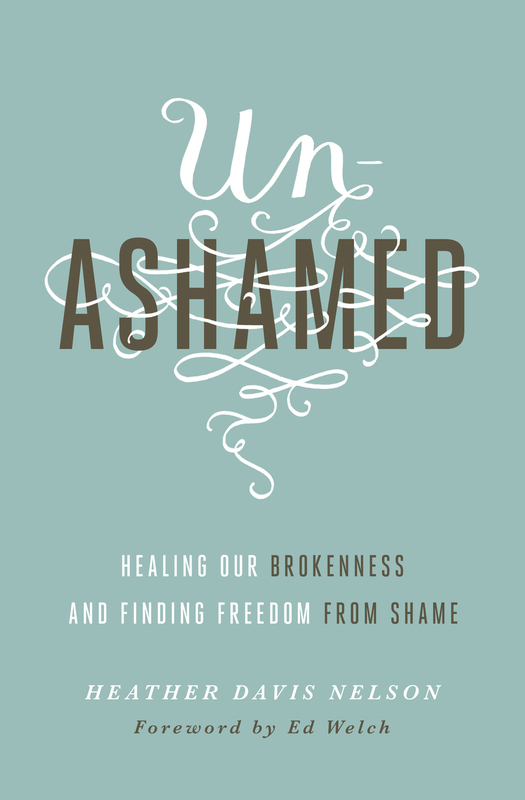 We collectively repented of our Banana Republic discontentment and materialistic attitudes. But the joy. That’s what I remember clearest. The joyful sharing of all that they had (which wasn’t much). The glad singing (for hours) on Sunday morning in church. The hope that filled their faces, spilling over into ear-to-ear smiles. The love they had for each other, for us, and for their Savior who was bringing them Home. For they knew what I often forget. Home was not the temporary shack on the dirt road they walked back to, but Home awaited them at the end of this pilgrimage of life, tears, suffering, injustice, and poverty. 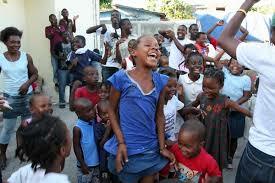 The people of Haiti showed me true riches.